Fantastic service, I've been travelling Ontario for many years and have been...... to one other I get every time on our travel between Canada and Florida.A very nice meal on Tuesday Pasta Night.I had the Primevera pasta and he had the Santa Fe quesadilla. Hi, Craig. We're sorry to hear about your experience and we would like the chance to look into this. 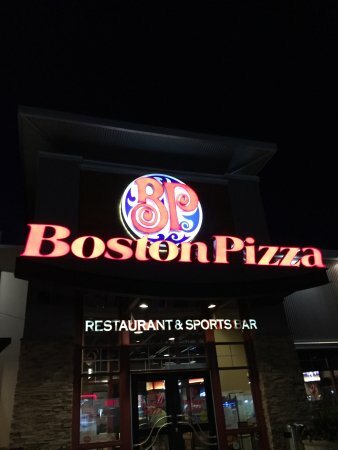 Please share the details at https://bostonpizza.com/contact-us.html so that we can follow up with the team involved and make it better! Thank you. Amazing service from this lovely lady! Very friendly, knowledgeable and prompt!! Finally a server who takes pride in their job!! 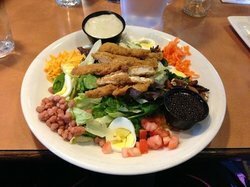 Fantastic service, I've been travelling Ontario for many years and have been to many franchised restaurants. 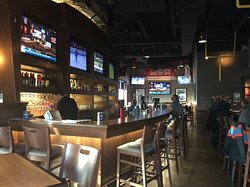 Boston Pizza is one of my favorites for speed and flavor,but the table service here was a cut above the rest.Great clean place to dine time and again. Meals too large, prices too high. The individual size pizza was my choice as I did not want a big meal and that limited the cost of the meal. Service was friendly and very efficient. I had a chipotle bacon penne that was hot and delicious. The service was attentive but not overbearing. 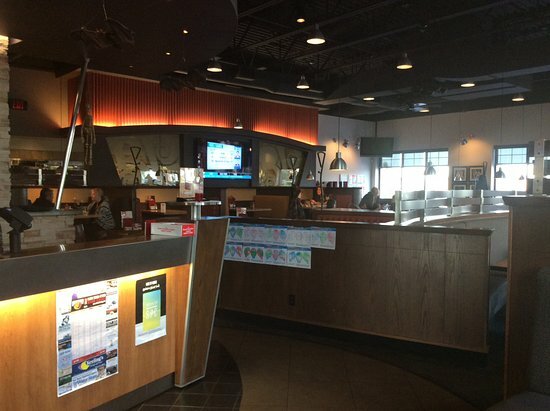 The ambience is decent for a family-style restaurant. Prices are reasonable. Hi, there! Thank you so much for visiting! We are glad to see that you enjoyed your visit! We hope the next time you come we can provide you with a 5 star experience! We hope to see you again soon! Thanks for the review. Let us know if there is anything we could have done to make it better. We appreciate your business! Thank you so much for the great review, Kingschild63! Great place for a family visit and meal. We received good food and service. I would definitely return. Thanks a lot for sharing, SoxFan08! You are welcome back any time!